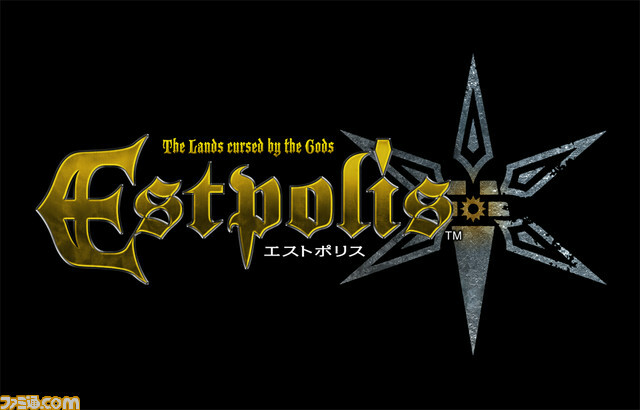 Estpolis: The Lands Cursed by the Gods » Famitsu has published more details on the next Lufia game. The game will be an action RPG with 3D graphics and voice acting, and is being developed by Neverland Company, the original creators. Most importantly, the game will be released for the Nintendo DS on February 25, 2010. The Magic Box provides an image of the protagonist, Selena. It's unclear whether she could be related to Lufia II's heroine Selan, who was called Selena/Serena in the Japanese version. The Magic Box suggests that this may be a remake of Lufia II. Estpolis: The Lands Cursed by the Gods » Japanese game magazine Famitsu revealed this week that a new Lufia/Estpolis game is in the works. 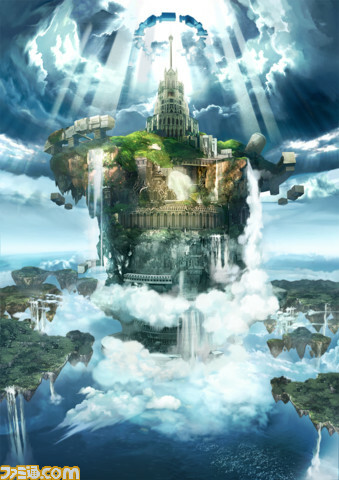 Titled Estpolis: The Lands Cursed by the Gods, the game is said to be in production under the original development team and will be published by Square-Enix, which acquired Taito in 2005. Details are sparse at the moment, although Famitsu promises to reveal more in next week's issue. They also released an image of the Japanese logo and some art of what is likely Doom Island. The dimensions of the Doom Island art have led some to speculate that the game is coming to the Nintendo DS. No release dates were announced. Announcements regarding new fan submissions can be found on the News and Updates board of Forfeit Island Forum.